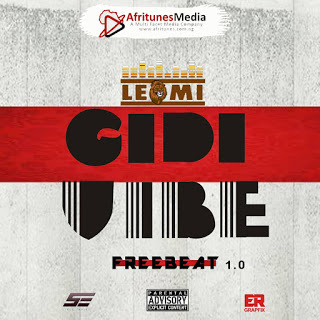 Here is a clean tagged afrobeat instrumental produced by Leomi. One of the fast rising music producers in Nigeria and Africa in diaspora. He has worked with Pepenazi, kennyblaq, dan Jiggy, and Tiwezi, etc. This is a freebeat from him to every artistes to jump on, all credit goes to him. GIDIVIBE is powered by Afritunes Media.